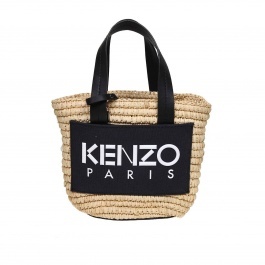 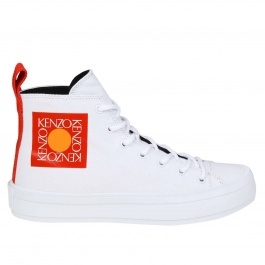 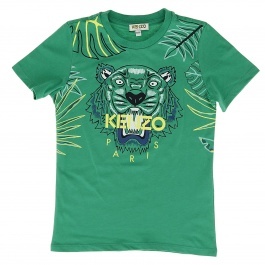 Kenzo is the famous French Maison founded by a Japanese designer that names the brand. 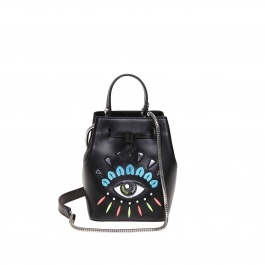 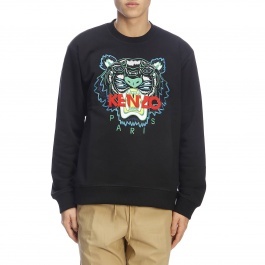 His collections are characterized by an out of line style, never banal, with the brand logo on every item by Kenzo. 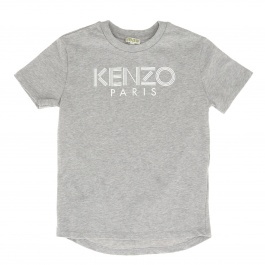 The French Maison proposes pieces and accessories like hoodies, t-shirts and shoes for men and women that meet the needs of those who love fashion and an innovative style to never go unnoticed. 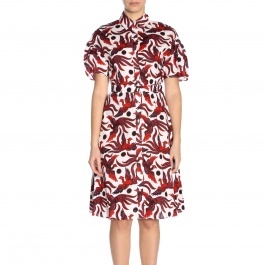 Actually, colors and eye-catching maxi prints reflect the personality of who wears these creations in order to give an extra fashion kick. 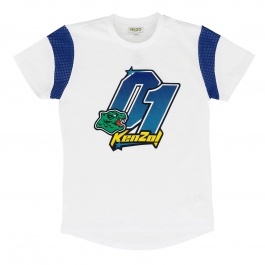 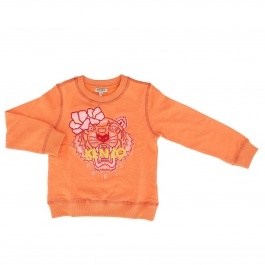 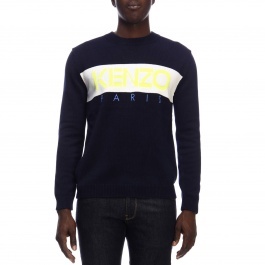 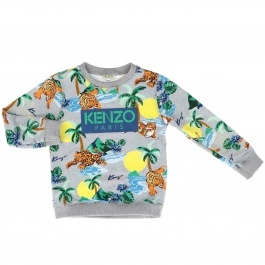 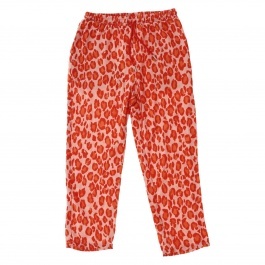 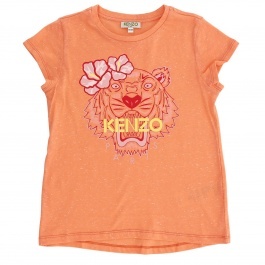 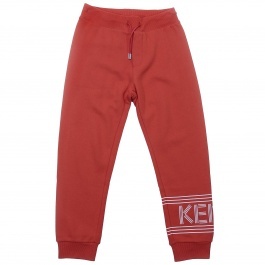 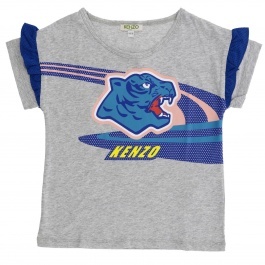 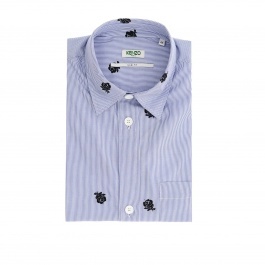 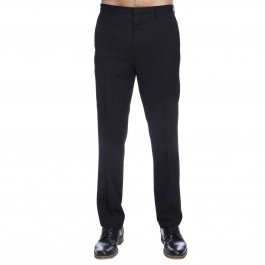 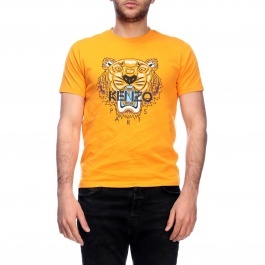 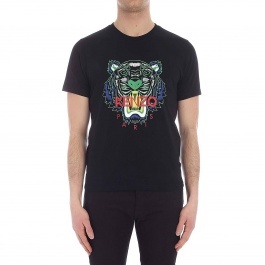 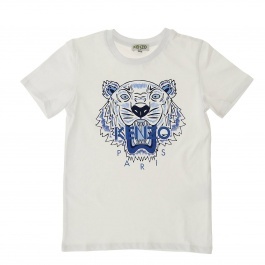 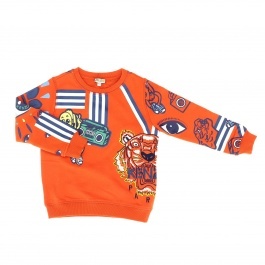 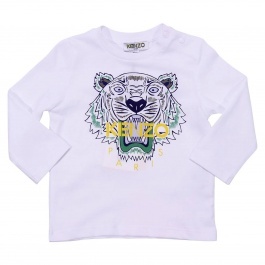 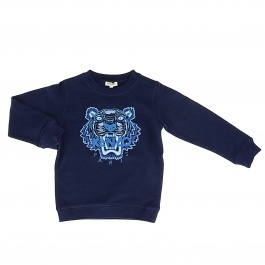 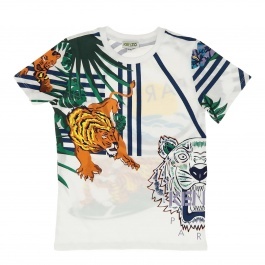 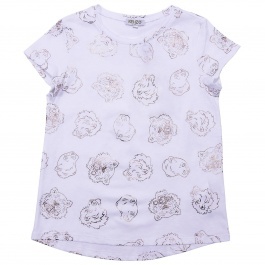 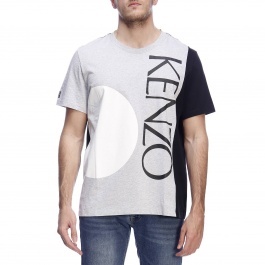 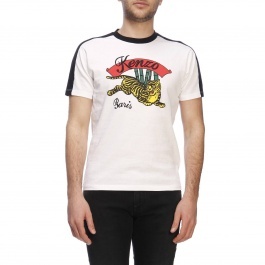 Browse our selection of Kenzo clothing and select your favorite one. 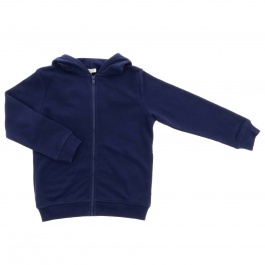 Remember that at Giglio.com the shipping is free!